Petplan recognises that keeping customers happy and pets healthy is a team effort from the receptionist and support staff right through to the vets and nurses themselves. 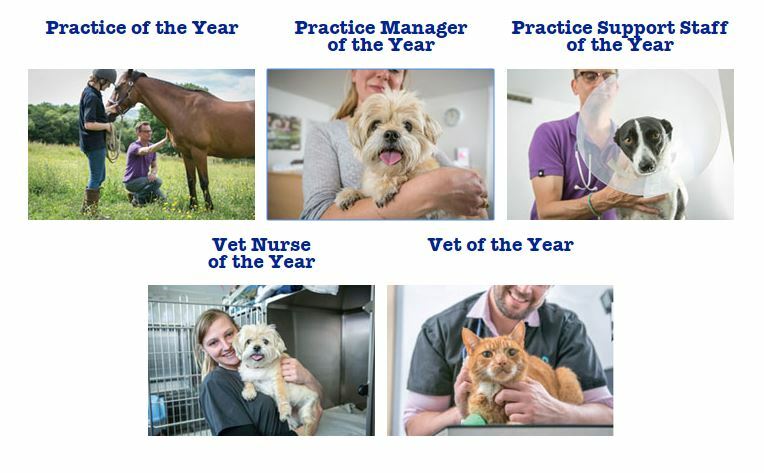 The Veterinary Awards provide an opportunity for pet owners to recognise the hard work and dedication of veterinary staff and say ‘thank you’ by nominating them for an award. Do you know someone within Metrovet who goes over and above to care for your pet? Take this opportunity to recognise their dedication by saying ‘thank you’ and nominating them for the 2019 Veterinary Awards.